The French Pink Clay Konjac Facial Puff Sponge is ideal for those suffering from weather extremes, air conditioning, excess sun exposure and central heating. Pure French Pink Clay balances pH levels, gently purifies even the most sensitive skin and has a softening and plumping effect to improve elasticity and refresh your skin`s appearance. At approximately 8cm wide, it fits perfectly in the palm of your hand for easy cleansing. 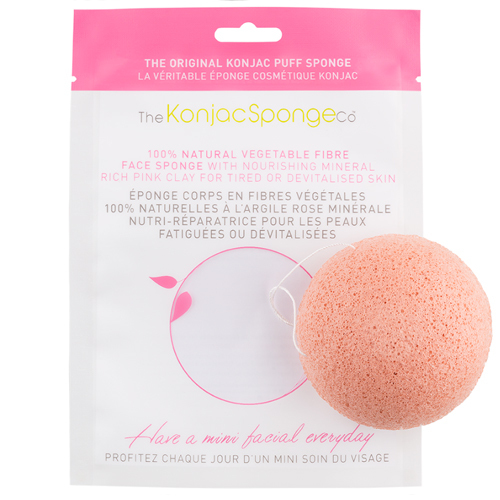 The French Pink Clay Konjac Facial Puff Sponge is additive free, suitable for sensitive skin and removes water-based makeup leaving the skin feeling radiant and rejuvenated. 100% Natural Konjac Fibre with Pink Clay. 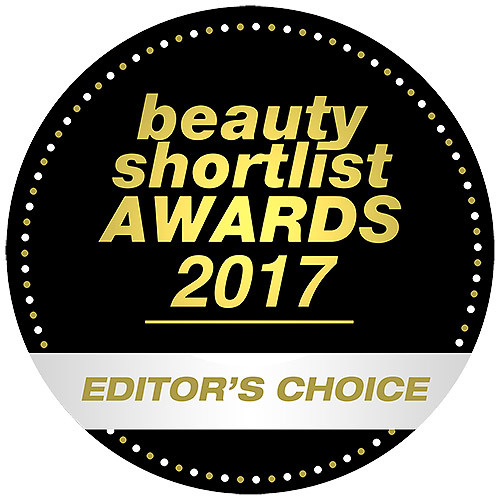 Below are reviews of The Konjac Sponge Co Konjac Facial Sponge - Pink Clay by bodykind customers. If you have tried this product we'd love to hear what you think so please leave a review. The French Pink Clay Konjac Facial Puff Sponge is ideal for those suffering from weather extremes, air conditioning, excess sun exposure and central heating.